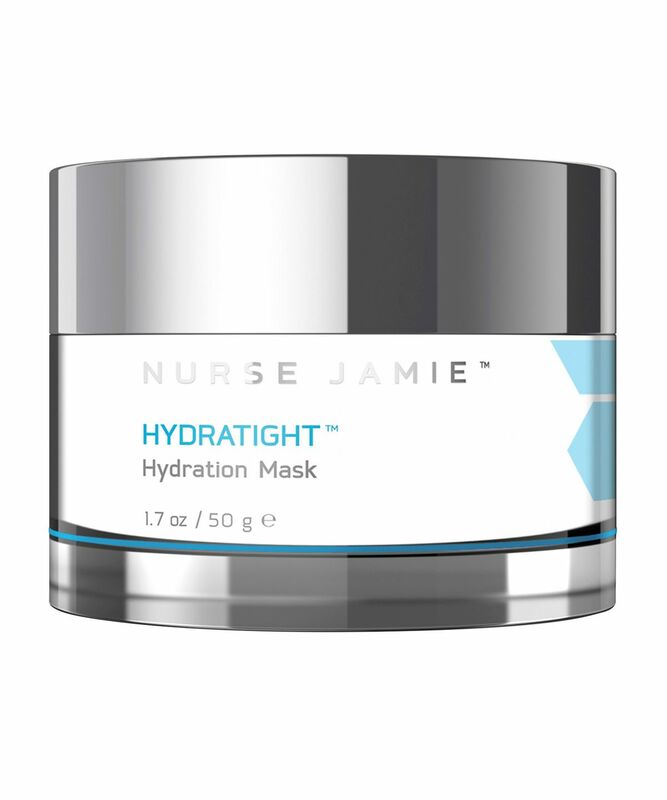 With lactic acid to assist in natural exfoliation and boost cell turnover, Hydratight Hydration Mask lives up to its name by delivering ultimate moisturisation. This treatment mask infuses moisture deep within the skin to leave it super-smooth, soft and supple. This product includes a Exfolibrush Silicone Facial Brush for seamless removal and light exfoliation. For the ultimate hydration boost, this indulgent mask leaves skin soft, dewy and enviably supple. At the forefront of the super-charged ingredients is glycerin, which aids in water retention and allows the mask to infuse moisture deep within the skin before the lactic acid (which assists in natural exfoliation and stimulates cell turnover) works to reveal a smooth, luminous surface that glows. Cucumber extract then helps to soothe and calm inflamed or irritated skin, to combat those complexion stresses and bring quick relief from any redness or discomfort. 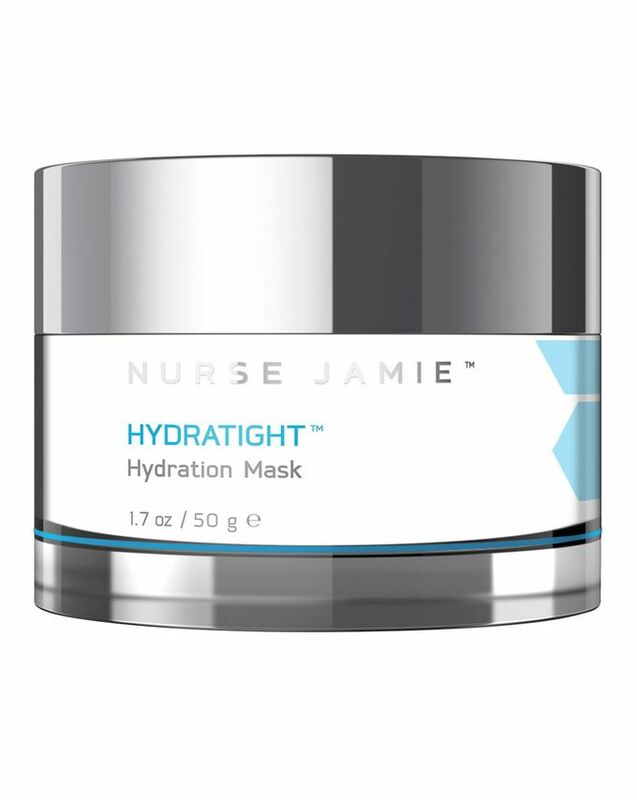 Nurse Jamie’s mask can be ‘prescribed’ in two ways – either left on for 10 minutes for a quick complexion boost or left on overnight for a total hydration transformation. Remove it with the Exfolibrush Silicone Facial Brush for a little bonus exfoliation. Apply a thin layer to face and neck twice a week, taking care to avoid the immediate eye area. Allow mask to absorb for 7-10 minutes or overnight. Rinse with lukewarm water and gently pat dry.